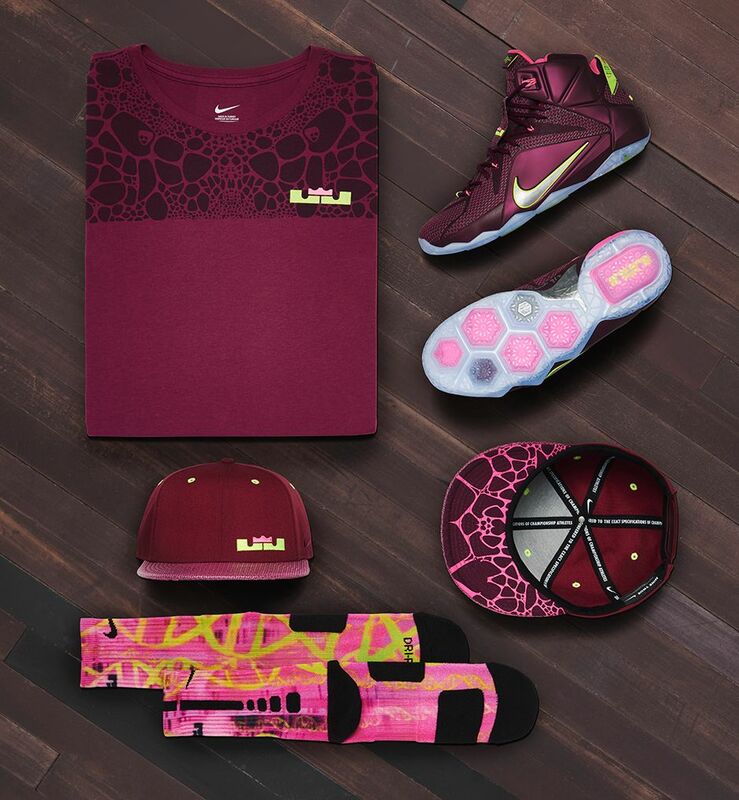 Sticking with the DNA theme is the Nike LeBron 12 ‘Double Helix’, with a detailed look and release information below. 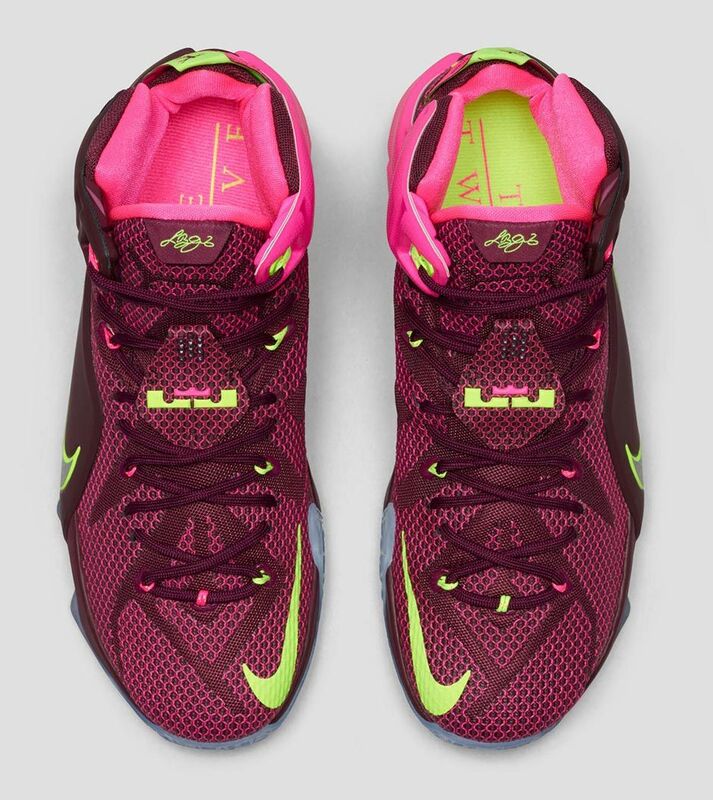 Like the ’23 Chromosomes’ colorway, the LeBron 12 ‘Double Helix’ plays on the idea that basketball is born within LeBron James DNA. 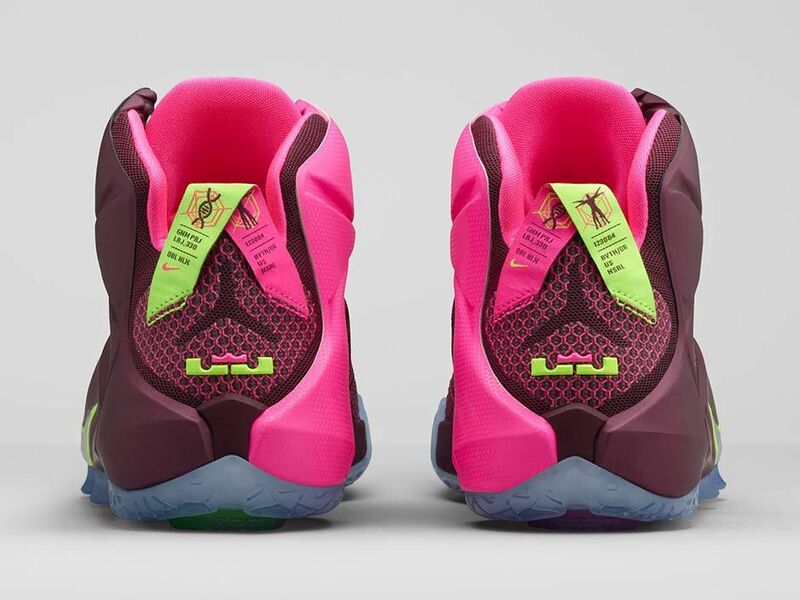 The colors on the shoes are those that are typically associated with the double helix structure of a strand of DNA. 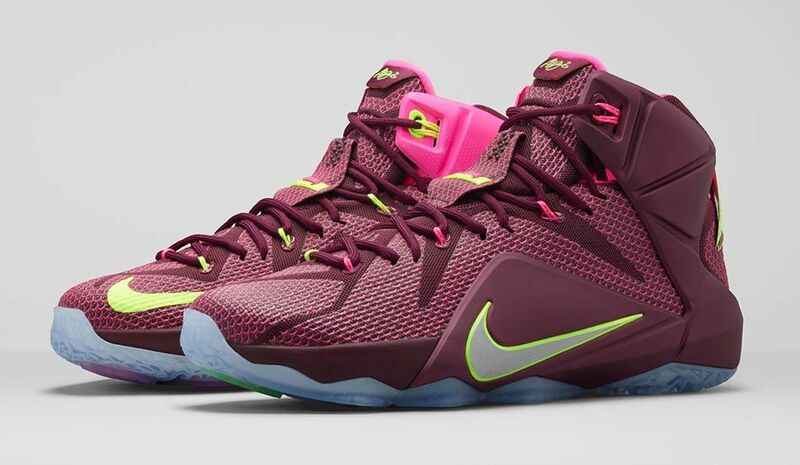 The official colors for the sneaker are Merlot/ Volt/ Pink Pow/ Metallic Silver. 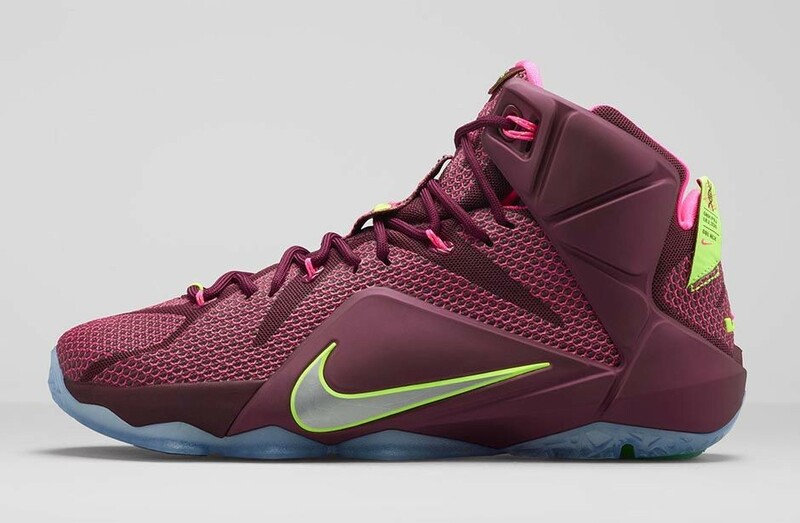 You can purchase the Nike LeBron 12 ‘Double Helix’ on February 28th, 2015 for a retail price of $200 on Nike.com and official retailers. 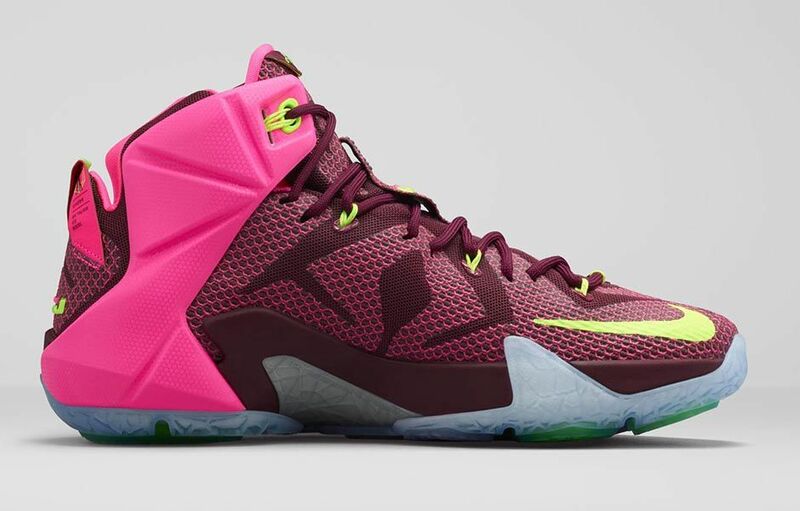 If you wanted the sneakers early, you can purchase them now at Sports Authority.